Being in the food industry we understand that listeria bacteria is widely found in soil *, it is part of our everyday environment, and even present around our own homes. 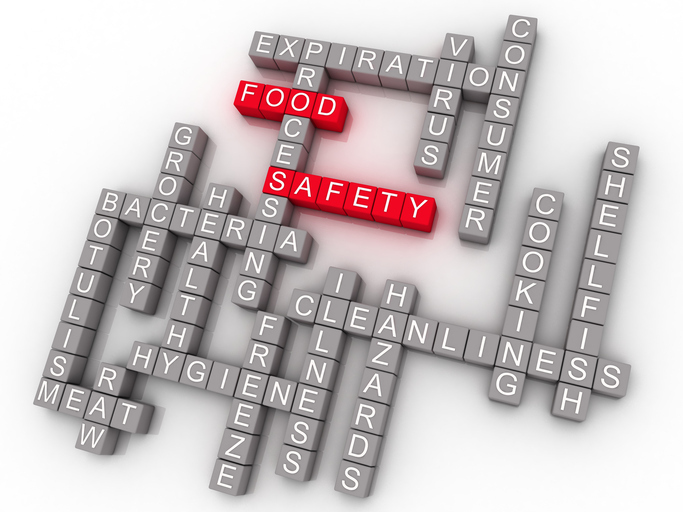 According to the FDA, humans and animals (wild and domesticated) can be carriers of listeria. The bacterium often moves through the animal and human intestinal tract without causing illness, per the FDA website. We also understand that the only way to guarantee the kill of listeria monocytogenes is to heat the food at the proper temperature for the proper amount of time (and that is located on packages of frozen food that is not considered RTE). But have you ever thought about what is happening to your food supply and your overall immune system while we are trying to remove a pathogenic microorganism that we have lived with and around since birth? According to research (good vs. bad germs, Healthline) our bodies need a certain amount of “good” bacteria found naturally in foods that help our health. However, eliminating bad or pathogenic bacteria means we may not be exposed to the small doses that could inoculate us against intestinal crisis.—In other words we need to be able to fend off small doses of bad bacteria with our own immune systems. Regarding food-borne illness, the idea is that fewer good bacteria in your gut means there is less competition to prevent colonization of the bad microbes, leading to more frequent bouts of illness. The theory uses the approach that if you travel outside of the USA, where our food supply is second to none in regard to cleanliness, to a country with less stringent sanitation we all know who ends up being sick (and it is not the locals)! Who suffers with this extremely clean food chain? We all do! Packing our bags for travel will require stomach medicine, worrying about how “clean” the food and water is, and losing the opportunity to taste street vendor food while being exposed to a new culture. So the question will remain, How Clean Is Too Clean? Next PostNext Corn Season Winding Down In U.S.A.